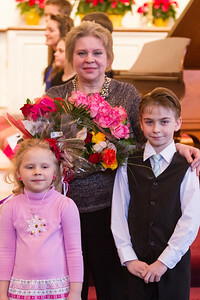 In February 2014 Peter and Esther participated in their first international competition in Montreal, Quebec, Canada. It took me almost half a year to sort out and correct the photos from that competition, but finally they are available to view. 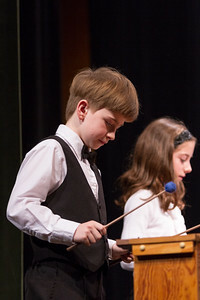 Peter plays piano,, xylophone and glockenspiel at 5th grade ensemble concert. Actual concert was in the middle of January, but I have uploaded photos just yesterday. Sonya. Peter+Esther. 2014 Dance Fever Winter Showcase. 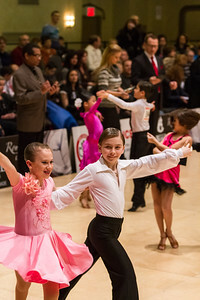 Peter and Esther at MAC - Aleksey Moiseyev: Peter and Esther dancing latin at Manhattan Amateur Classic in New York on Sunday, January 19th. 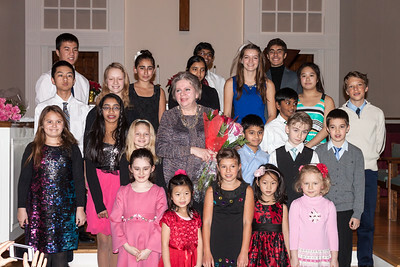 Last Saturday, January 11th, Allegretto Piano studio in Medfield held its semi-annual recital. 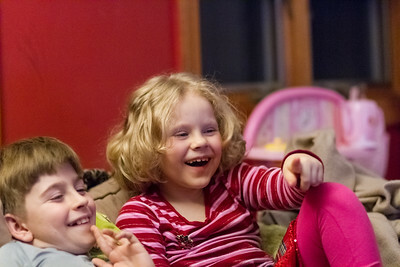 Photos of students are published in the dedicated photo gallery. Enjoy! 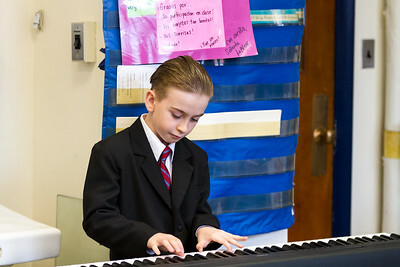 Peter's 5th grade class has prepared small Christmas concert for classroom parents. 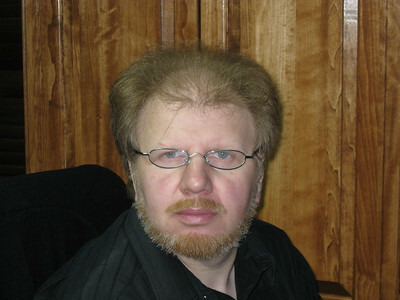 Peter has played both piano and clarinet, and acted as master of ceremony as well.